SKU: AOCHB. 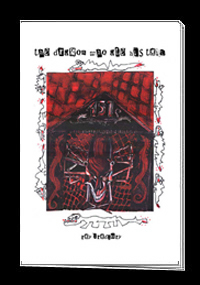 Categories: Chapbooks, F. Paul Wilson. 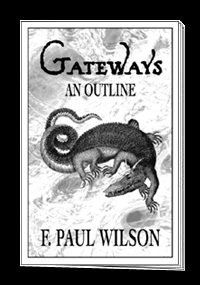 This is the 26-page outline F. Paul Wilson wrote for GATEWAYS (with an introduction written by the author explaining how he uses the outline). Read the book, then the outline to see how they differ. 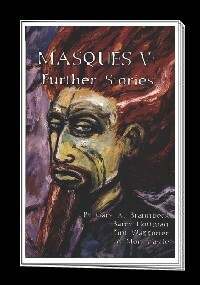 A rare treat for fans of the creator of Repairman Jack.